Shop Ugly Dog Hunting for a wide variety of Zinger dog crates and accessories. 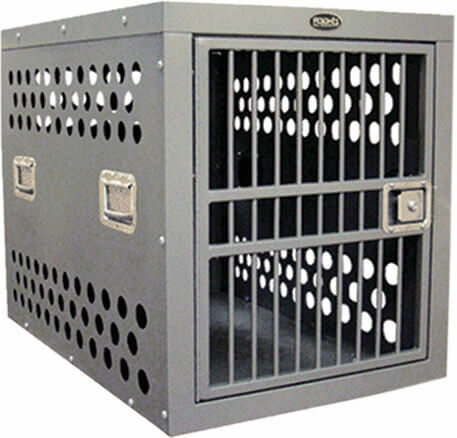 Shop a variety of Zinger dog crates such as the Zinger Crate 4000 and the Zinger Crate 5000. Along with apparel, Ugly Dog Hunting carries a variety of Zinger Winger parts and accessories such as Zinger crate handles. Ugly Dog’s hunting supply department is your one-stop-shop for Zinger dog crates and accessories!